PRICE REDUCED ... Owner found next boat!A 48' Sport Fisherman from Viking, CHARMER has been extremely well maintained with an extensive list of upgrades performed over the last two years by her current owner (see below). 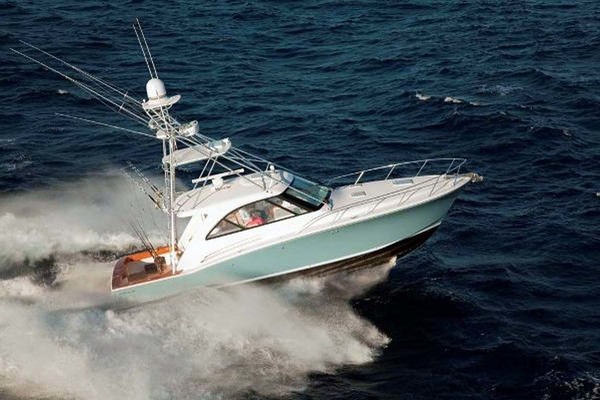 West Florida Yachts would love to guide you through a personal showing of this 48' Viking Sport Fisherman 1987. This yacht for sale is located in St. Michaels, Maryland and priced at $119,750. For a showing please contact us by filling out the form on this page and we will get back to you shortly! PRICE REDUCED ... Owner found next boat! 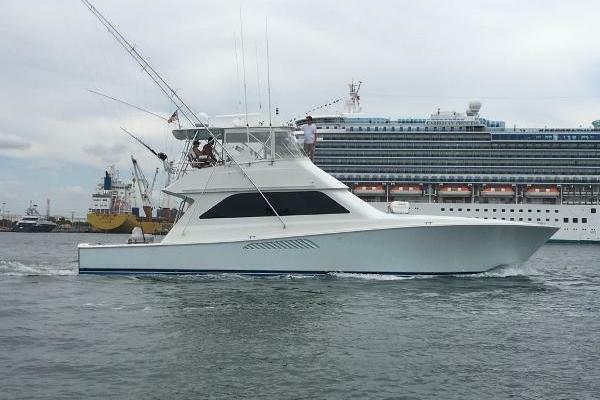 A 48' Sport Fisherman from Viking, CHARMER has been extremely well maintained with an extensive list of upgrades performed over the last two years by her current owner (see below).